No7 Beauty Advisors do a lot more than assist customers and sell products. 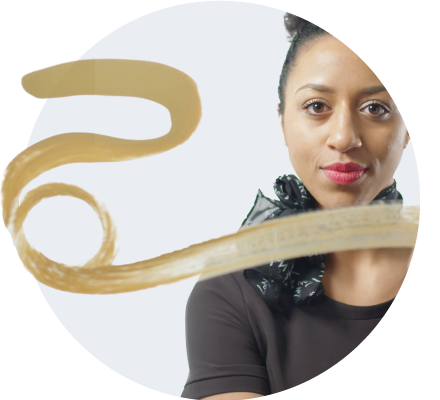 Boots needed to attract advisors who were young, tech savvy and truly passionate about not only make-up and skincare, but wanting to make a positive impact. 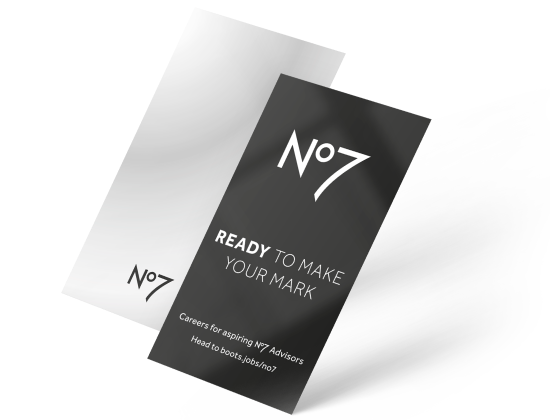 And with a worryingly high number leaving, our campaign needed to reconnect current No7 advisors with the brand. We realized we needed to build on the customer’s trust that they had in their No7 advisors to give them confidence. Not only did our campaign have to portray their technical knowledge, but also their caring attitude, since Boots needed staff who wanted to make a genuinely positive impact in their customers lives. Of course, with a story like this, we needed the right way to tell it. One key aspect of our integrated campaign was a mobile-friendly website we set up for candidates. With a slick look, minimal design and additional content, we made it easy for our potential applicants to get inspired and start inspiring. After a four-week effort, we considered engagement as a key metric. And with our campaign leading to 999 applications, it’s clear our message not only resonated with our candidates, but inspired them to act as well.